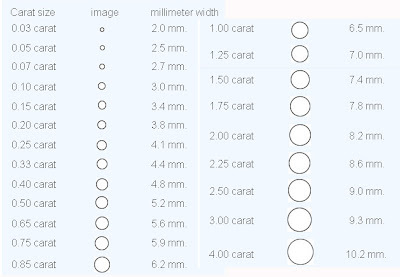 A carat is the unit of measurement which the jewelry industry uses to weigh a diamond, a gem, or a pearl. One carat is equal to 0.20 grams. Often diamond weight is declared in points. One carat is equal to 100 points. Thus, a 0.75 carat diamond is equivalent to 75 points.